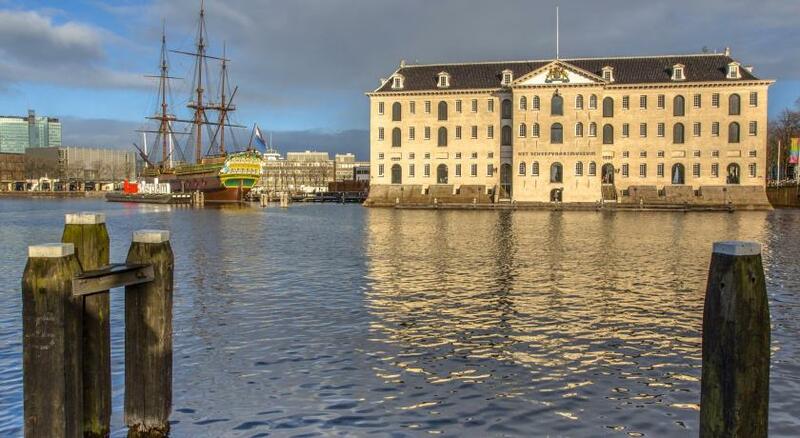 Lock in a great price for NH Collection Amsterdam Barbizon Palace – rated 8.7 by recent guests! Fantastic location right across from Central Station. Great connection to the Tram and the Noord Zuid line. Rooms were stunning with fantastic amenities. Would definitely stay again! EVERYTHING ...one of my favorite hotels in the world. From the moment you check in the staff treats you like you are their only guests. In addition the it's so obvious that the staff love their jobs, take pride in doing 110% & actually like one another. Very refreshing !! I already plan to be back next year !! This hotel for sure became as my Top favorite place to stay in this Lovely city ! Highly supportive and friendly staff, express check-in/out handled by very professional and charming team, Ultra fresh Towels & Bed sheets and super clean spacious room (special appreciation to Housekeeping and Laundry staff for such great efforts), Well maintained and very clean Lobby and other public areas. My overall stay was great and remarkable Last but not least, My high Salute and honor goes to the Management for maintaining such high standards of Hospitality and Professionalism. Excellent job done and wishing you all the Best ! Our room right on canal with balcony view! Great breakfast !! Great location with a very friendly and knowledgeable staff. 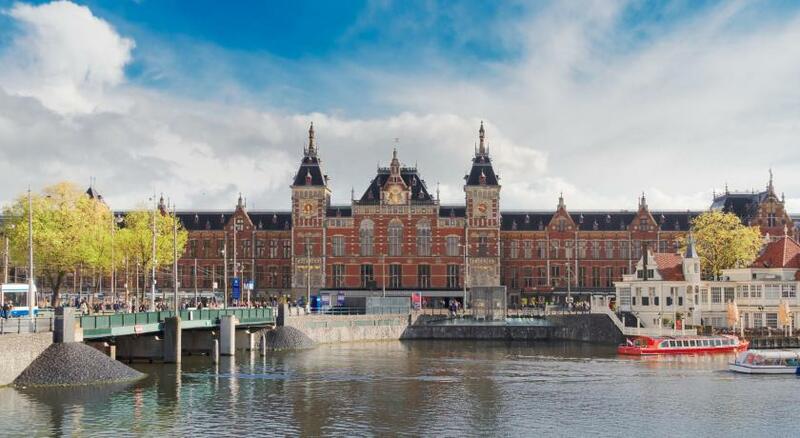 NH Collection Amsterdam Barbizon Palace This rating is a reflection of how the property compares to the industry standard when it comes to price, facilities and services available. It's based on a self-evaluation by the property. Use this rating to help choose your stay! 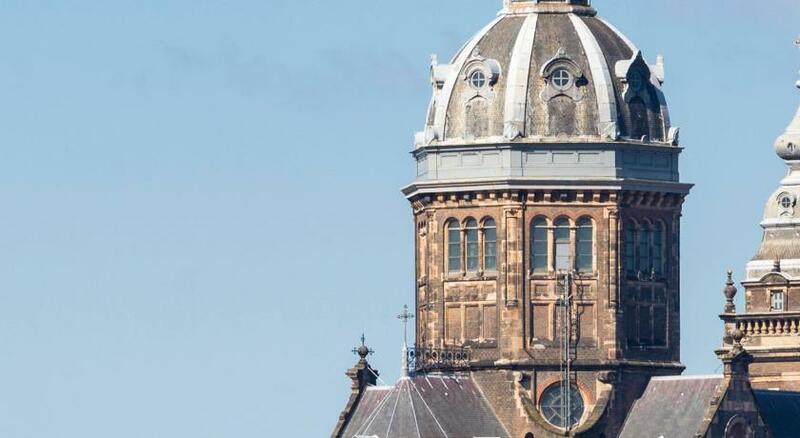 One of our top picks in Amsterdam.NH Collection Amsterdam Barbizon Palace combines modern facilities such as a fitness area with historic features including a 15th-century chapel. 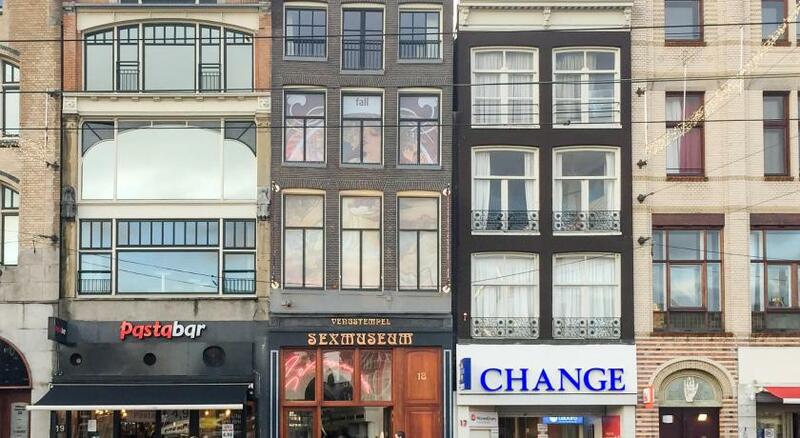 It is opposite Amsterdam Central Station and 1,800 feet from Dam Square. Free WiFi is available. 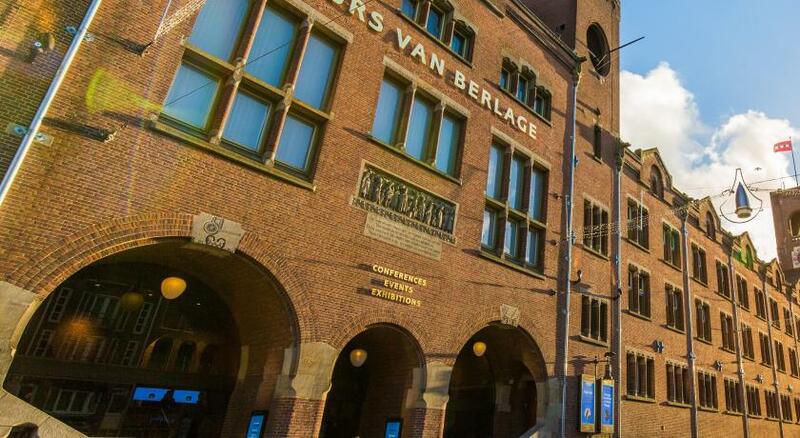 The Beurs van Berlage is a 5-minute walk away. 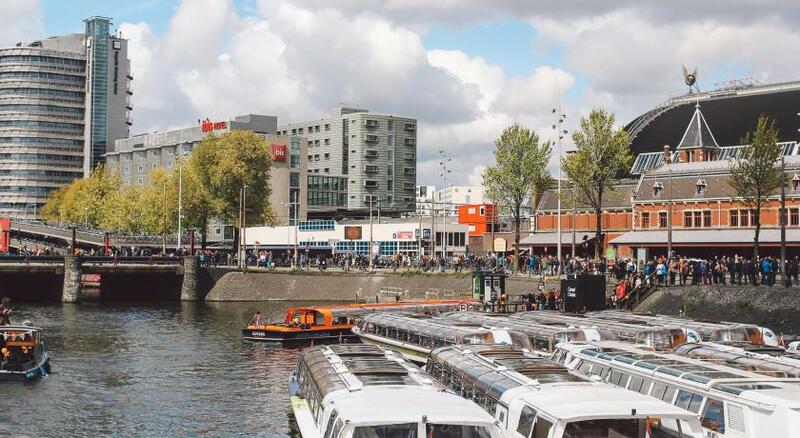 The hotel is 650 feet from Stationsplein which offers tram, bus and metro services to attractions all over Amsterdam. When would you like to stay at NH Collection Amsterdam Barbizon Palace? This Superior Double or Twin Room comes with complimentary gym access, a choice of pillows and a Nespresso coffee machine. The private bathroom includes a bath or rain effect shower, free toiletries, bathrobes, slippers and a professional hairdryer. Extras include a mini-bar, digital safe and a kettle. An extra bed is possible upon request in this room type. It provides a beautiful view. Private parking is available on site (reservation is needed) and costs EUR 47.50 per day. An extra bed is possible upon request in this room type. This Superior Single Room comes with complimentary gym access, a choice of pillows and a Nespresso coffee machine. The private bathroom includes a bath or rain effect shower, free toiletries, bathrobes, slippers and a professional hairdryer. Extras include a mini-bar, digital safe and a kettle. This Premium Double or Twin Room comes with complimentary gym access, a choice of pillows and a Nespresso coffee machine. The private bathroom includes a bath or rain effect shower, free toiletries, bathrobes, slippers and a professional hairdryer. Extras include a mini-bar, digital safe and a kettle. This room features a flat-screen TV, mini-bar, coffee and tea making facilities. It comes with a separate lounge area including a couch and armchairs. The bathroom comes with a shower, free toiletries as well as complimentary bathrobe and slippers. The suite features air conditioning. An extra bed is possible upon request in this room type and it offers a beautiful view. The hotel consists of 17th century houses, a private boat-landing, the 15th century St. Olofs Chapel used for conferences and Vermeer with 1 Michelin star and its' own roof garden. 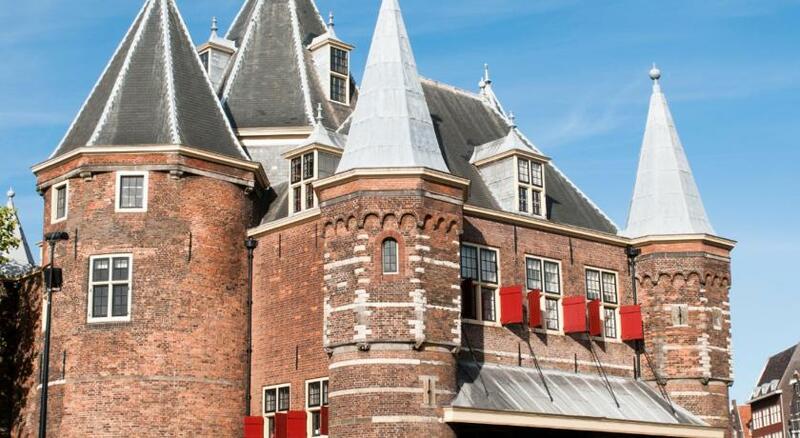 The rooms have Amsterdam characteristics like wooden beams and stairs. House Rules NH Collection Amsterdam Barbizon Palace takes special requests – add in the next step! ATM card NH Collection Amsterdam Barbizon Palace accepts these cards and reserves the right to temporarily hold an amount prior to arrival. 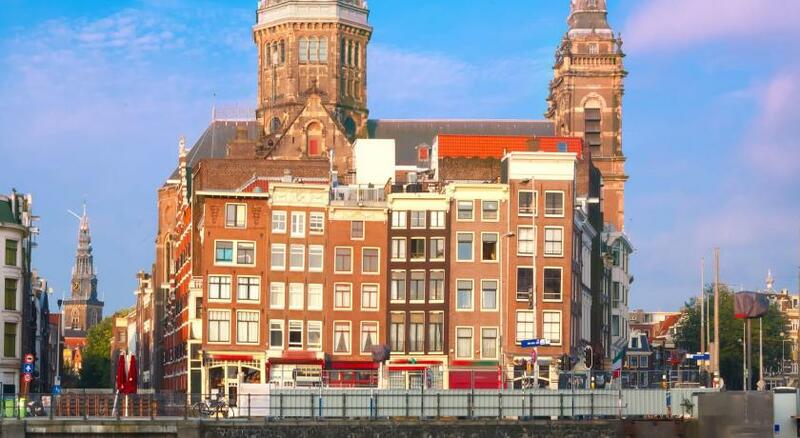 NH Collection Amsterdam Barbizon Palace accepts these cards and reserves the right to temporarily hold an amount prior to arrival. Please note that a security deposit of EUR 100 applies upon arrival for incidentals. This amount will be blocked on the provided credit card or can be fulfilled in cash by the guest. Please note that special policies apply for group reservations of 9 rooms or more. Please contact the accommodations for more information. 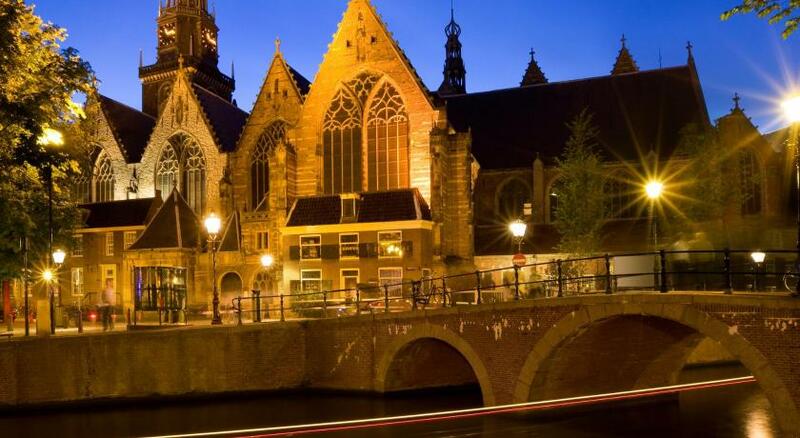 Please inform NH Collection Amsterdam Barbizon Palace of your expected arrival time in advance. You can use the Special Requests box when booking, or contact the property directly using the contact details in your confirmation. Great rooms . Location . Great staff and service . Checking in and out is easy and fast. The concierge is very helpful in keeping our luggages and bags and helping us load into the taxi. Many thanks!!! Will defintiely return to this hotel. Bad service. Most uncomfortable bed and pillows. Pompous staff. Overrated by far. Should not call themselves 5 star hotel chain. Breakfast was just horrible - we could not choose anything to eat. Though none of us is picky, we just left and had to go elsewhere for breakfast. Awful pastry, very low-quality sausages and ham. It is a nice hotel with favourable location and friendly staff. Clean rooms, nothing extraordinary. Amazing breakfast, great and modern room, nice facilities. We came in the middle of the night and we have been told that ower room isn’t available , we got the apartment which is outside the hotel. It was really big and nice but it is not what we want (it’s not the hotel...). The day after it was again not available and we had to stay in the apartment. However we got beer and the third night we got a beautiful suite that was more then we ordered. We had a great view and a wonderful experience in the hotle room in the 3-4 nights... the hotel is beautiful, the bed is very comfortable and all the other tings in the room was super!!! Even the mistake we had a wonderful stay with very friendly staff and great location!!!!!! The whole experience was good but I would suggest more variety in breakfast. The first day the bed was not made, and following days the cleaning was a little superficial, it didnt appear any hoovering was done and the bins were not emptied. For the price paid this came as a bit of a surprise. Having said that, the room was very clean on arrival. I assume this to be a Dutch phenomenon, an environmental thing like the towells maybe, but maybe you should advertise this, as it surprised me a bit.